An intensive short-term (2-3 months) course of the Norwegian language. This course is held twice a year and is aimed at those who need quickly and effectively study the basics of the Norwegian language as well as gain an insight into the Norwegian culture and traditions. The course's schedule includes up to 3 classes per week. During this time, you will get an introduction to Norwegian everyday life and language, its grammar, vocabulary, and pronunciation. Upon the course's completion, you can continue your education in one of the main groups for General Norwegian. Summer intensive courses are dynamic and active and intended to help participants become more effective when communicating in Norwegian. 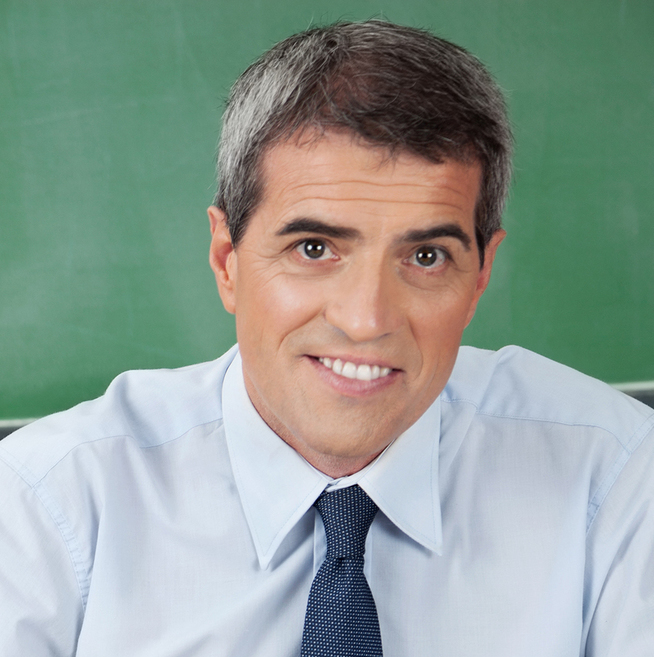 The course uses a flexible approach in which a teacher can vary their principals based on the group's needs. Although we emphasise a pleasant "holiday" atmosphere, the course is intense, which significantly accelerates the language-learning progress. The coursework focuses on comprehension of written and spoken Norwegian and improving pronunciation. We selectively recruit qualified teachers, linguists, and language specialists so we can ensure the highest possible standard of education. We have an international team with teaching experience in Norway as well as other countries. The portrait of a "beginner" started to take shape in my mind after I had received tens of thousands of messages and questions from students and website users. That's why I got down to "drawing" it already being an expert in the field. And now it is with great pride that I present a language course for beginners. Group classes is the most popular form of education at the Norsk School. Group classes are ideal for those that have limited time during the week to attend courses due to work, school, or family obligations. Norsk offers courses ranging from A1, designed for new beginners, to B2, targeted for those with advanced experience with the Norwegian language.These courses are relatively short but intense blocks of learning twice a week. Participants get homework and other exercises to complete outside of class. Courses are taught in a way that gives students the opportunity to improve their reading, writing, listening, and speaking skills by working in groups as well as individually. Group classes are dynamic and active and intended to help participants become more effective when communicating in Norwegian. The course uses a flexible approach in which a teacher can vary their principals based on the group's needs. Although we meet only twice a week, the course is intense, which significantly accelerates the language-learning progress. I will highly recommend Norsk, because they provide fast and good quality learning studies in the class. Great service! Good and competent teachers and very convenient city location.